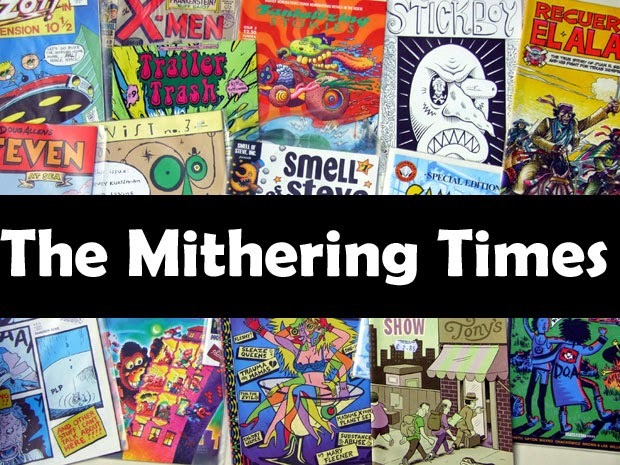 the mithering times: Kicker Conspiracy: Day Three (Echo Delay). Kicker Conspiracy: Day Three (Echo Delay)., originally uploaded by mithering. Slight delay on yesterday's update on lost and abandoned England flags due to Technical Problems. To wit, I had left the lead which connected the mobile phone to the computer in work, and it would have cost me 30p to send it via the interweb. 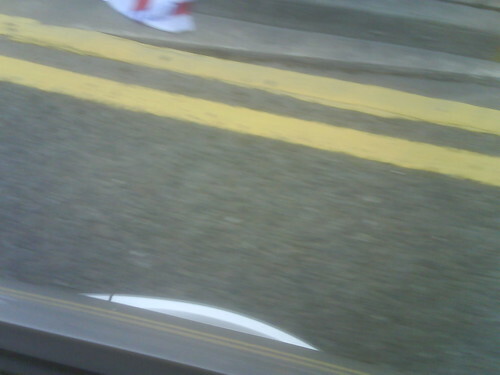 Given the abject quality of the picture in question (see above, taken from moving car, England flag can just be glimpsed, top left, Bury New Road, M25, Prestwich) you'll understand why my six shillings stayed in my pocket. Also spotted two on the M62 and one on Heys Road. None seen so far today, but the streets in and around the Scientific Quarter of Manchester (centered on Tib Street) had definitely been swept before I made my 8.30am entrance.